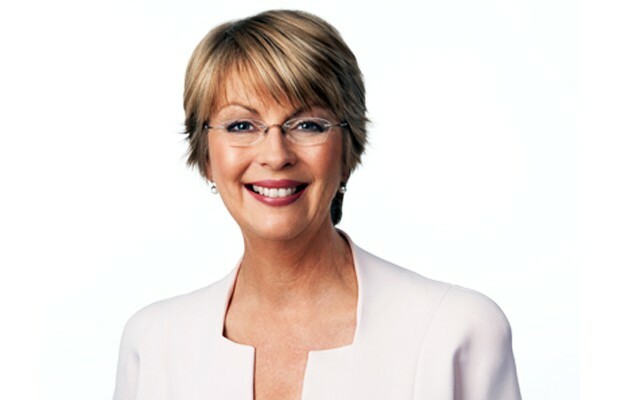 Jane Doyle has presented Seven News in Adelaide since 1989. Her media career began more than 30 years ago when she left the secure and relatively well paid job of schoolteacher for a newspaper cadetship on trivial money in a far north Queensland country town. Clearly things had to get better! In 1981 Jane moved with her husband Ian to Port Pirie where he had been appointed Rural Officer for ABC Radio. Jane was immediately employed part time on The Recorder newspaper and managed to convince ABC Radio to give her casual work as an announcer. So was born her love of the electronic media. Ian’s transfer to Adelaide as a reporter on ABC TV’s Countrywide meant another career u-turn for Jane – back to print journalism, with a two and a half year stint as TV Week’s Adelaide Bureau Chief. The radio bug had bitten however, and in 1986 Jane resigned from yet another secure and relatively well-paid position to take a six week contract with ABC Radio in Adelaide. That first contract led to a permanent position and the role of chief morning newsreader for ABC Radio as well as many other journalistic and announcing roles. 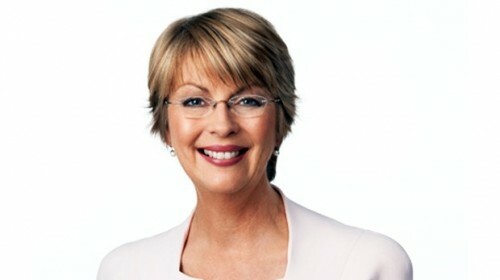 In 1987 Jane was seduced by television, firstly as a relief news presenter, and then in 1988 was appointed the Monday to Friday reader for ABC TV in Adelaide. 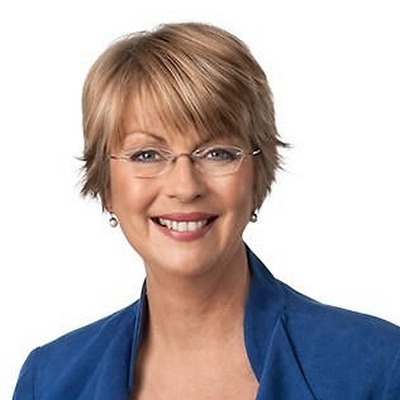 Jane left Aunty in 1989 and has now spent 24 years working for South Australia’s number one television news service – Seven News. In 2005 Jane joined radio station 1395 Fiveaa as breakfast newsreader, working with renowned broadcasters Keith Conlon, Tony Pilkington, John Kenneally, Jon Blake and Chris McDermott in an 8 year stint as the number one breakfast programme in South Australia. Jane is Patron of the South Australian Women’s Industry Network, co-patron of the Adelaide Voices, co patron of the Mental Illness Fellowship of South Australia and is in constant demand as an MC and guest speaker for many charitable and corporate events. In September 2012 Jane was appointed Chair of the Carclew Youth Arts Board by Minister for the Arts John Hill. Privately, Jane has a passion for her husband, her son Henry, travel, gardening, cooking, eating and drinking, theatre and music – all easily accommodated in the great state of South Australia! Best Television News Presenter 1988, 1990, 1991, 1993, 1994, 1995, 2000, 2004 and 2008.